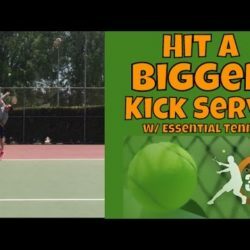 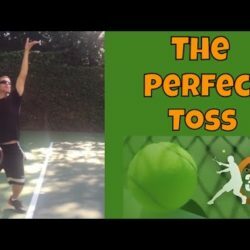 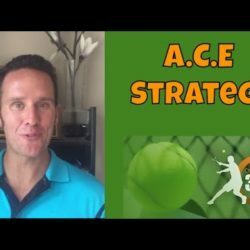 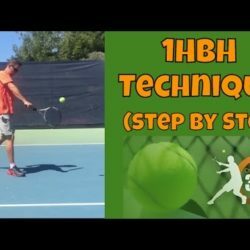 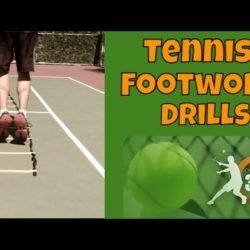 You are probably visiting this site either because A) You want to become a better tennis player B) You like to watch me give you tips on sound tennis fundamentals WHILE cracking admittedly bad jokes all designed to put a smile on your face. 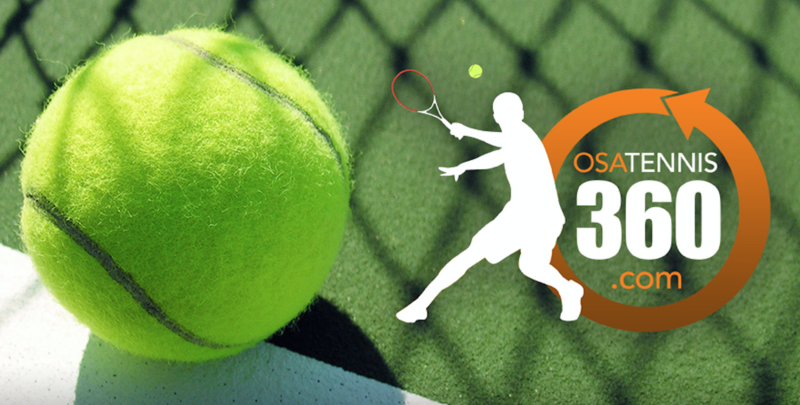 Either way, you’ve come to the right place. 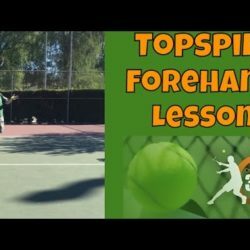 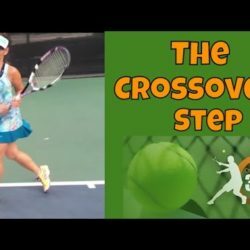 This is a collection of videos that cover every aspect of good tennis playing. 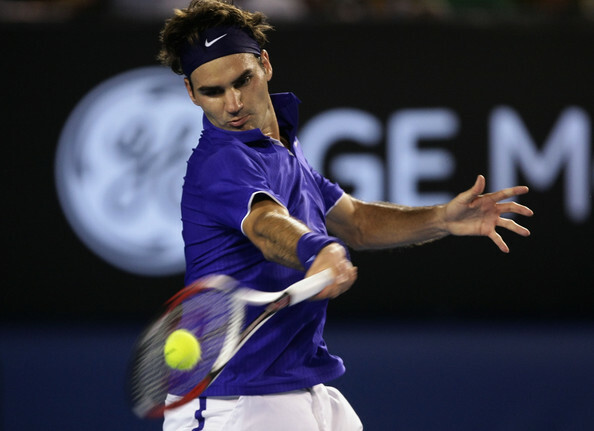 Want to know what makes Federer's forehand the best ever? 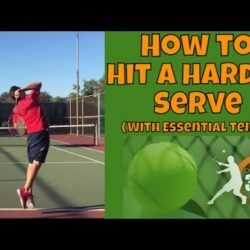 Learn these 5 secrets and begin CRUSHING your forehand with deadly accuracy and massive spin.